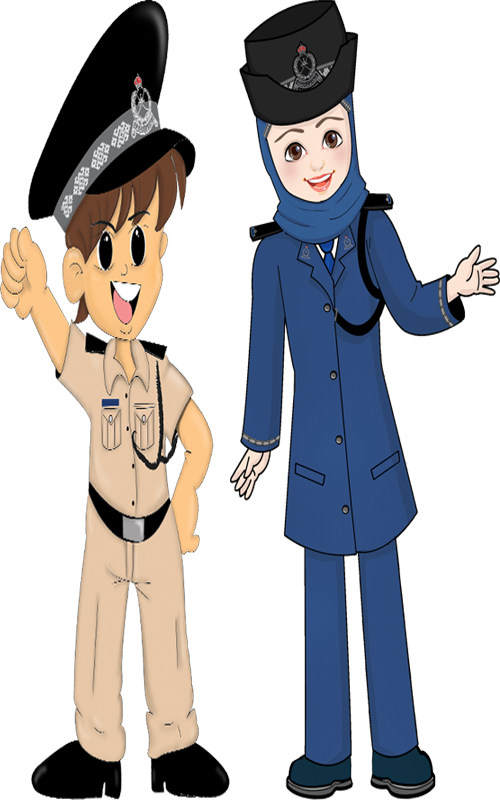 ( The Police Child supplement to the ROP magazine "Al Ain Assahira"). Welcome to this portal, in which you can navigate A'Shurti Assagheer world and enjoy varied, interesting articles and subjects. 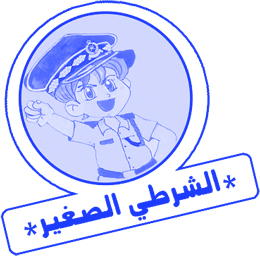 Definitely, you read A'Shurti Assagheer supplement, and became familiar with the police child friends: Noorah, Hamoud, Salem, Manar and other heroes and heroines of different stories. Now, surf A'Shurti Assagheer portal and have an interesting time in the contents. A'Shurti Assagheer is not only giving messages in writing, in pictures or drawings. It meets its friends on the ground, participates in public entertainments, events, and organizess special awareness activities at schools, hospitals etc. A'Shurti Assagheer is always with you hand in hand. This portal, is a new gate through which you can know more about safety in the family's vehicle or in the school bus, at home or at school. A'Shurti Assagheer does not only act as an instructor, but also invite to take part and inform others about good conduct. Fasten your seatbelt in the family's car or in the school bus. Keep quiet in the school bus and don't distract the driver. Don't play on the road. Remind your parents and elder siblings not to use their telephones while driving.